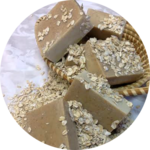 BAMI Products is a family run business that started in my kitchen as a result of personal skin challenges. 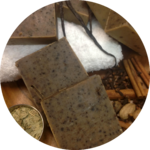 I first began making homemade soaps, and as a natural progression, I began to make other skin products. materials to produce a quality product. 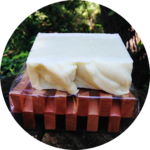 Our goal is to make a good moisturizing product without compromising on cost. To accomplish this goal, we use Grade A olive oil and shea butter as the main ingredient in most products. 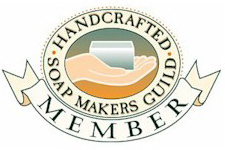 A member of the Handcrafted Soap Makers Guild since 2002, BAMI Products is based out of Columbia, Maryland. We have participated in venues from New York to South Carolina and as far west as Detroit, Michigan. Web based, we have an extensive customer market throughout the United States. 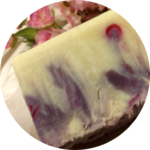 All soaps are made with olive oil, spring water, sodium hydroxide, shea butter, herbs, essential and/or fragrance oils. No animal fats or preservatives added. 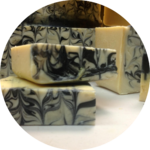 Soaps are homegrown and may vary in availability, size, and coloring with each batch.